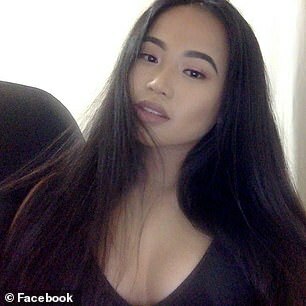 An aspiring nurse has claimed she tried to smuggle 394 ecstasy capsules into a music festival by concealing them in condoms inside her body so she could help her family. 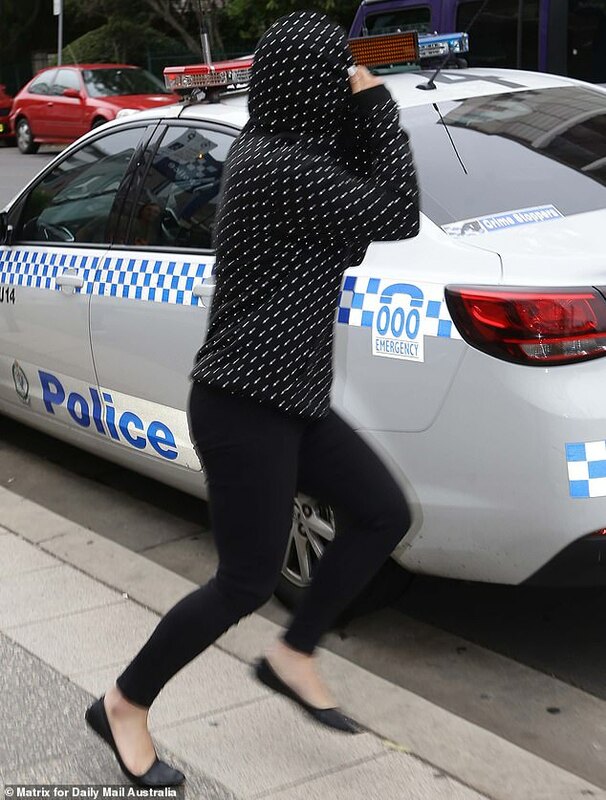 Tina Thanh Truc Phan pleaded guilty to supplying a prohibited drug when she faced Burwood Local Court on Thursday. The 18-year-old, from Canley Heights, was arrested at the Knockout Games of Destiny festival at Sydney Olympic Park on Saturday, December 8. The event was billed as the biggest indoor festival of its kind in the Southern Hemisphere and ended in tragedy. 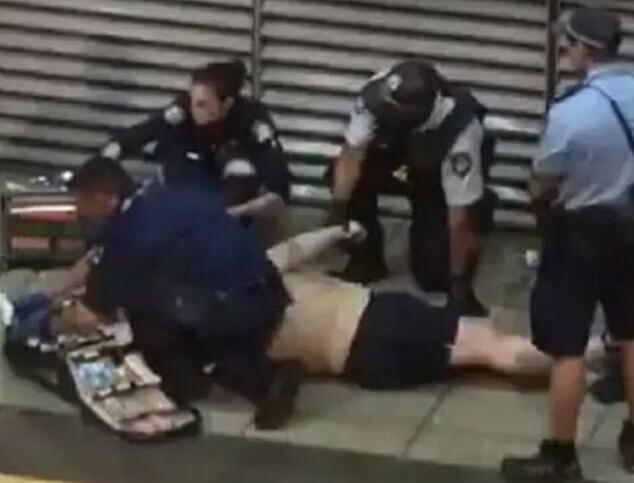 Callum Brosnan, 19, from Baulkham Hills, was found having a ‘fit’ at a western Sydney train station near the festival and taken to hospital about 1.30am on Sunday. He died just hours later. Lawyer Cheryl Khurana said her client had agreed to smuggle the drugs into the festival to financially help out her family. It was an ‘extremely immature decision on her part’ and her entire family was shocked at her actions. 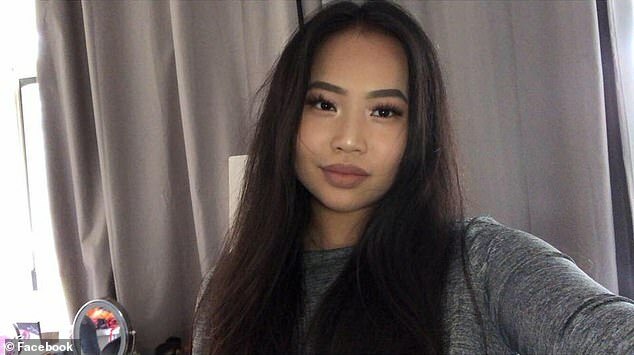 Phan had recently completed her Higher School Certificate and had been accepted into the University of Technology Sydney to study a bachelor of nursing. ‘She’s very proud of that achievement,’ Ms Khurana said. Phan was a keen Oztag player and cross country runner who worked at Subway four nights a week and felt obligated to help her mother who had separated from her father after 21 years of marriage. She had attended the festival with friends and accepted an offer from a mutual acquaintance to take the drugs in the venue for money. ‘She’s extremely remorseful and ashamed,’ Ms Khurana said. She was further perplexed that Phan was an accomplished sportswomen who wanted to study nursing. ‘The irony is there for everyone to see,’ Ms McManus said. ‘Having 394 capsules of MDMA concealed internally is not just immature. ‘It is a serious criminal offence and a deliberate act. 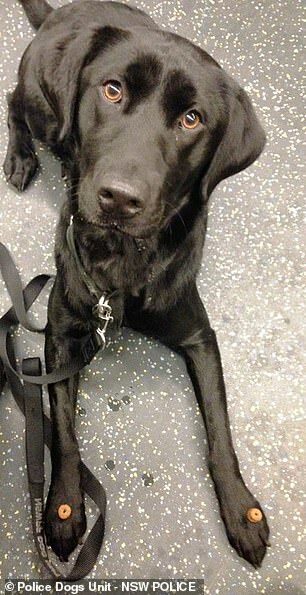 Phan festival plan can unstuck at 4.35pm when drug detection dog Ree indicated she was carrying drugs. She admitted the offence straight away. 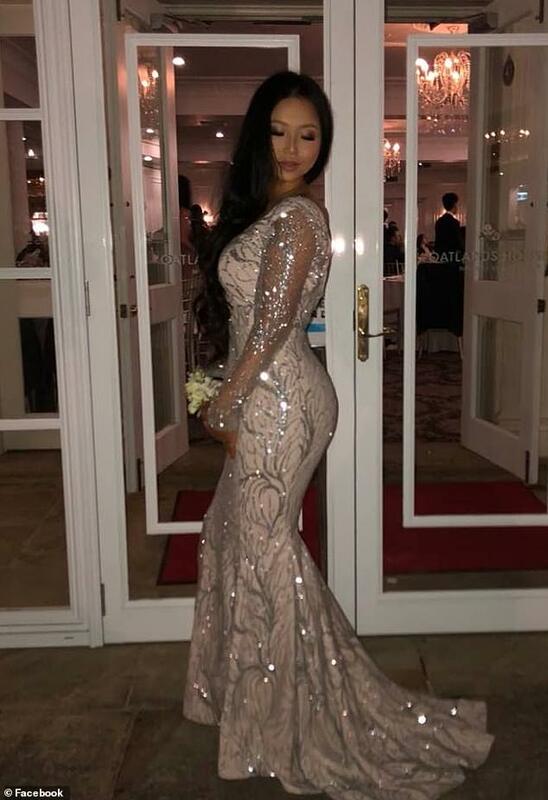 ‘Police escorted the accused to a designated searching area and conducted a search to which she complied with,’ a statement of facts tendered to court said. ‘During the search police asked the accused to remove the unknown item which was concealed internally and she handed it to police. A package had been concealed by condoms and tissues. ‘Police opened the package and revealed one clear resealable bag and within the bag was one smaller clear resealable bag,’ the statement of facts said. In sentencing Phan to a 12-month community correction order including 80 hours of community service Ms McManus noted the recent festival deaths by overdose. 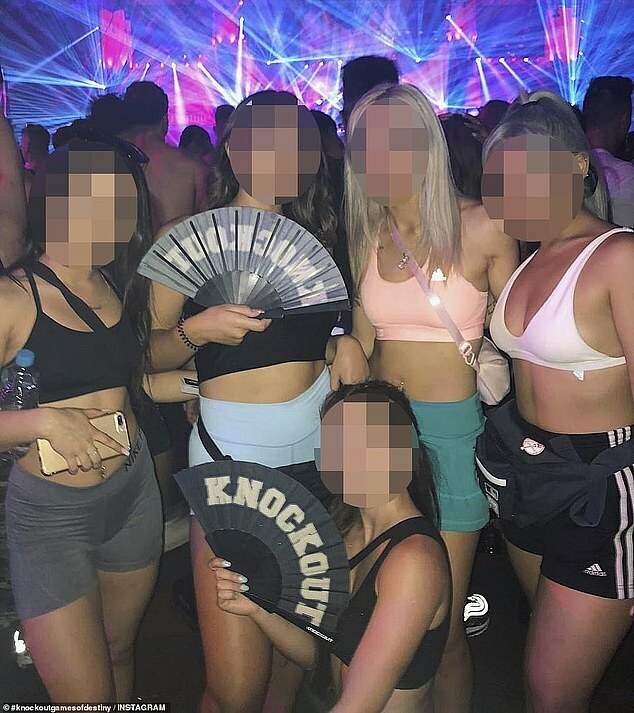 ‘I find it very hard to believe that anybody in this day and age doesn’t understand the risks of supplying and taking drugs at music festivals,’ she said. Phan believed the drugs were MDMA but in reality they ‘could be anything’. ‘What you did was not just immature and a silly mistake. It was a criminal act that put people at risk,’ Ms McManus said. Ms McMamus said she hoped Phan could continue with nursing. 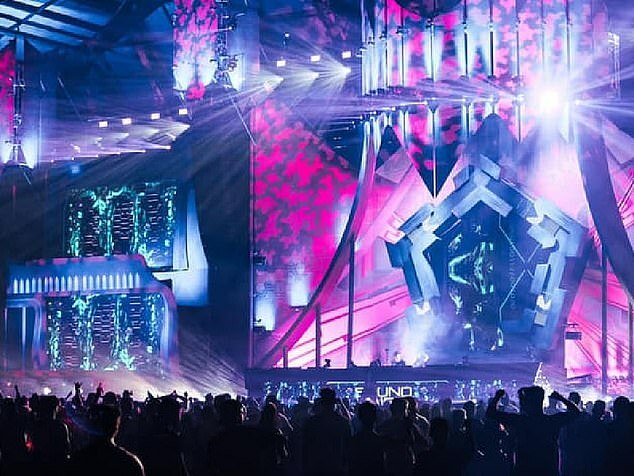 Sixteen revellers had to be taken to hospital and three were placed in induced comas after suffering suspected overdoses at the Knockout Games of Destiny festival. About 130 partygoers sought medical treatment. The event attracted 18,000 ‘hardstyle’ electronic music fans to watch performers including Head Hunterz, Psyko Punkz and Radical Redemption. A spate of recent fatal overdoses at music festivals has led to a debate about whether pill testing should be provided at such events. Knockout Games of Destiny owner Peter Finley had vowed his festival would be safe. ‘We have plenty of ambulances and medics and stuff, we go above and beyond any other company in this country in terms of safety,’ Mr Finley said on social media. NSW Police later said 62 people were found in possession of drugs at the event. Jonathan Carey-Spence, 25, was also allegedy found with 145 capsules of ecstasy at the festival. He was charged with supplying and possessing a prohibited drug. Daily Mail Australia is not suggesting Phan or Carey-Spence supplied drugs to Mr Brosnan or anyone else who overdosed at the event. Last month Joshua Tam, 22, died after a suspected overdose after attending the Lost Paradise festival on the New South Wales Central Coast. 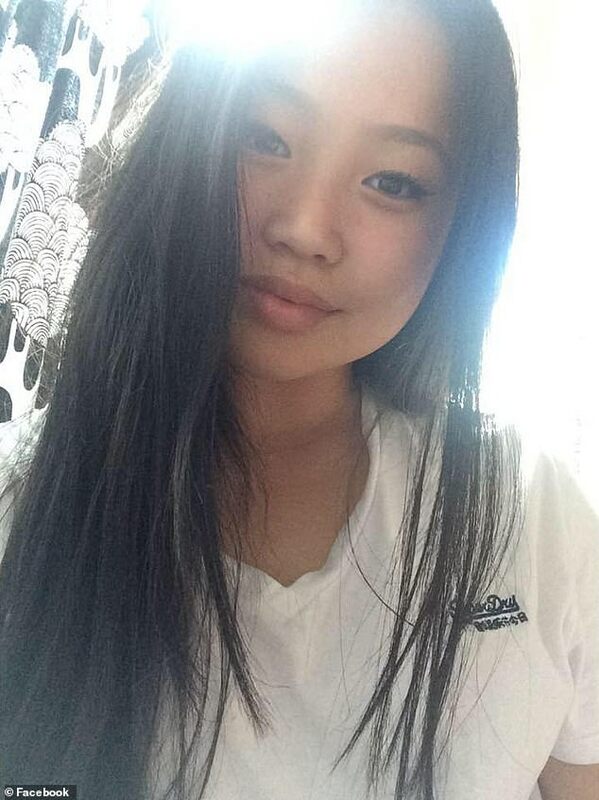 Joseph Pham, 23, and Diana Nguyen, 21, died after attending Defqon.1 at Penrith in Sydney’s west in September.